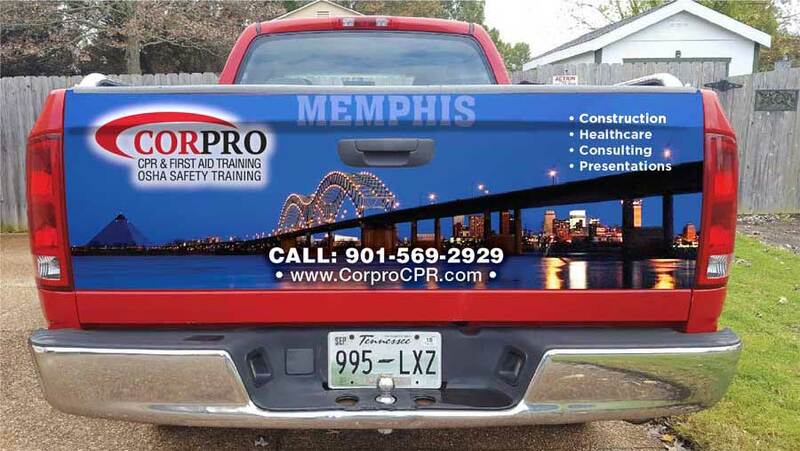 CorproCPR offers American Heart Association courses in basic life saving, first aid and AED training among many courses that are taught. They also teach OSHA courses for the construction industry and general industry safety training. 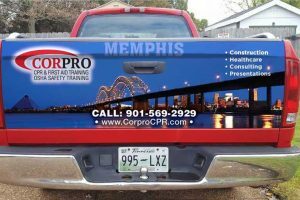 The owner Rick Black wanted to keep the community aware of his services while traveling around and a tailgate graphic for his pickup truck was designed giving viewers basic information along with his phone number and website. New Website for Advanced Systems Alarms, home or business. ©2019 Watson Design. All rights reserved. See Watson Design on DigitalSpinner.com!